We are known to provide staggering work to our clients. We always succeed in making our process. 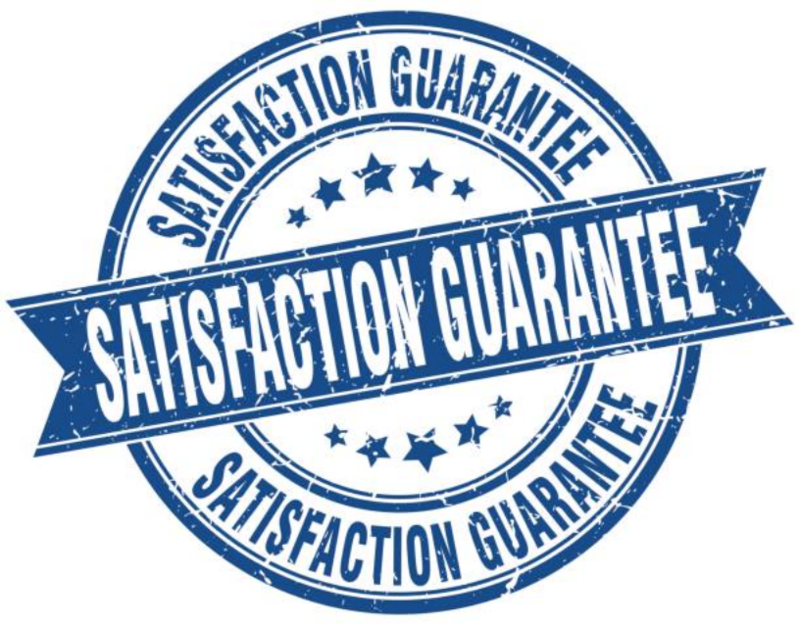 Many people interrogate why we ever 100% guarantee? It is because we believe in quantity. We ensure to do complete justice with our work. This is the reason we truly stand behind our work. Initially, we started our business in TX. We never charge hidden fees from our clients. We always follow guidelines and meet deadlines. Our sincerity and punctuality make us different from others. Our customers are still happy and satisfied. Our deals always end up perfectly. We always try to grab the opportunity. We will take care of everything until the end. We make sure that our work is done as per the expectations. This is the family-owned company. It was started many years ago. The history is the proof of our excellence. We started our business by making repairs around Frisco and in the surrounding areas within Texas. We started with limited resources. We had just one truck and a couple of repairmen. Yes, we have struggled a lot to reach where we are today. Now, have many employees and repairmen. We have purchased many trucks as well. This is what makes us proud. It is worth mentioning that our hard work has been recognized. We have even employed trained techs. We feel lucky to have them on our team. They are proud to work for us. They love to work for you. You can start counting on us to get your work done. Action Appliance Repair is excellent! The repairman was so nice. He knew just how to fix my stove and the cost was very affordable. Will call again! Call this appliance repair company if you live near Frisco. I can't recommend them enough. The owner's name is Joe and he did an amazing job. I called after hearing an ad on the radio. I was very impressed with how polite and professional the repairman was. I will use this appliance repair company again. Action Appliance Repair saved me from spending thousands of dollars on new kitchen appliances. They repaired the stove, refrigerator and dishwasher in a rental property I own. You can count on Action Appliance Repair in Frisco. Everything went as they said it would and the entire experience was excellent. I definitely recommend them.